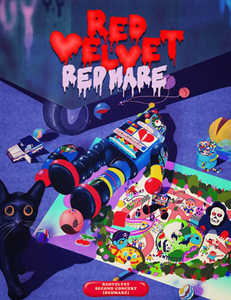 Red Velvet will hold their first solo concert at the Olympic Hall in Seoul on Aug. 19 and 20. 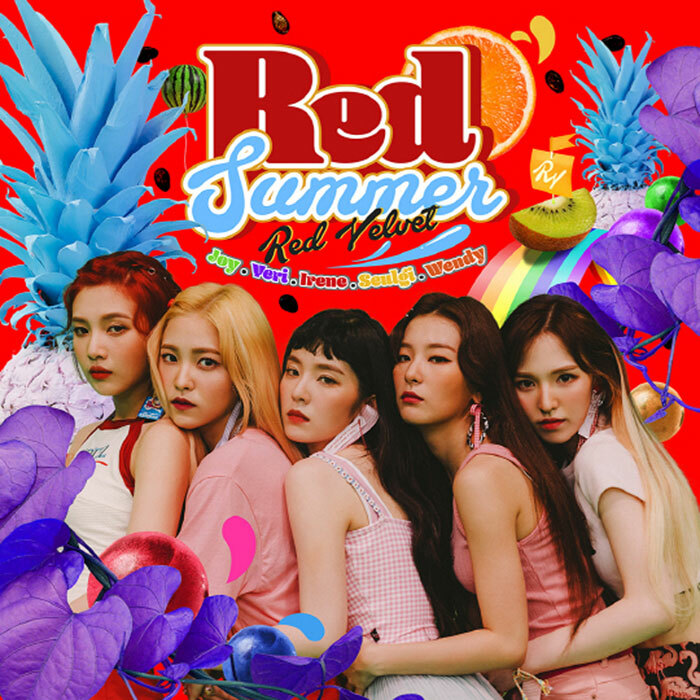 Since their debut in 2014, the girls have quickly established themselves as one of the hottest girl groups in the K-pop scene with a series of hit songs. They will unveil their new mini album at noon on Sunday online and release it offline as well the next day.